In an age of Instagram, SnapChat, and Facebook, it would seem that the old school photo booth would be a thing of the past. The truth is, it’s anything but and has grown in popularity over the past 15 years. 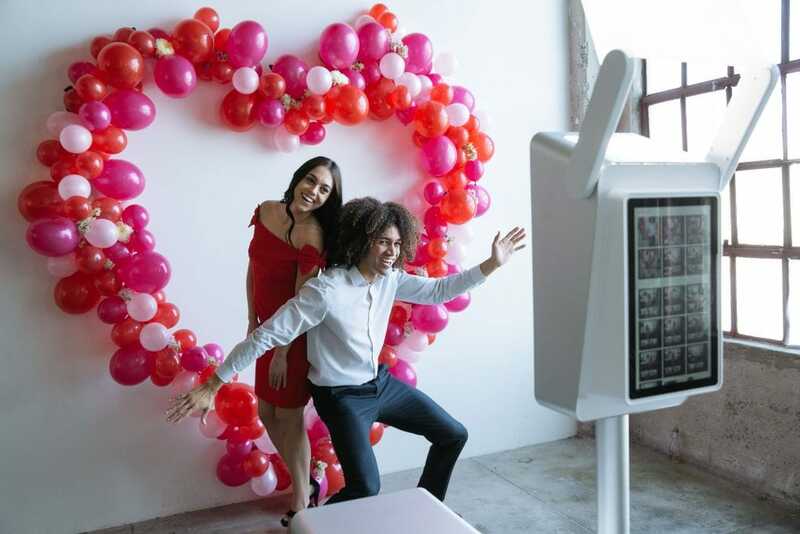 A Forbes article reported that, “From 2005 to 2012, more people searched online for photo booth rentals than for wedding DJs, and there’s no sign of let up.” Couples are even deciding to go the DIY DJ route and putting more money towards a professional photo booth set up. Need even more reasons to have a photo booth at your wedding? With a photo booth, you’ll receive an additional set of wedding photos that you can put in an album or scrapbook. Not only will you get an unlimited amount of photo strips or prints, but you’ll be given access to a private online gallery so you have digital copies. Wedding photographers do their best to photograph all the fun during the celebration, but they can’t be everywhere at once. Having a photo booth allows guests to snap their own goofy, funny, whimsical pictures. In a way, it’s like having a second photographer whose only job is to capture the amusing moments. A photo guest book is a unique way to collect your guests’ pics and sentiments. With a photo booth, your nearest and dearest will be able to print their photos and place them in your book alongside whatever words of wisdom they’d like to share. 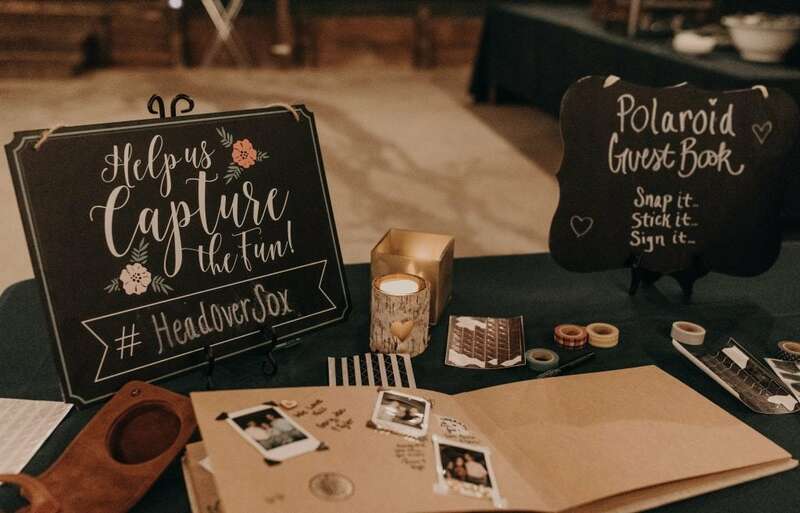 Everyone loves photos of themselves and friends, so renting a photo booth means you’ll put your money towards favors that guests will actually want to keep. You can even customize the photos with your wedding details and hashtag, turning your favors into mementos. A photo booth has a way of bringing out everyone’s inner child. Guests of all ages will love getting creative with props and poses, as well as playing with the booth’s digital features like gifs and boomerang shots. You can even add a backdrop to enhance the creative experience. Not everyone loves dancing and even the dancers will want to take breaks. 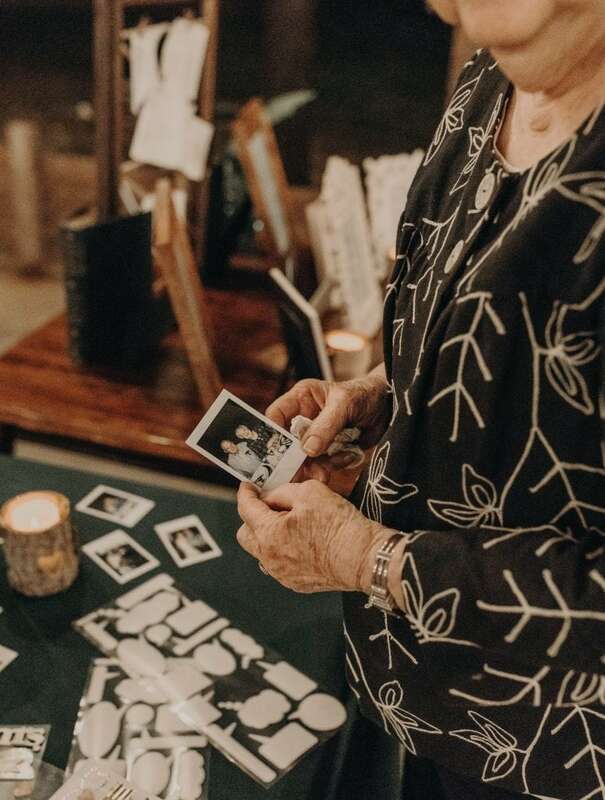 Instead of leaving guests to their own devices (which probably means sitting at a table looking at their phone), provide extra entertainment by setting up a photo booth. Not only will the booth keep people occupied and enjoying the party (especially the kiddos! ), but it’s a great way to help break the ice and get people relaxed and having fun. And who knows? Maybe those “I don’t dance” guests will loosen up after a few rounds of photos and hit the dance floor. Are you ready to hire a photo booth for your wedding!? Hit the link below to check out the details on my photo booth rental!